After a day of showing off our wines at this year's annual WOSA wozani tasting, we decided to take our three South African wineries and a group of customers off-piste for something a little more experiential. 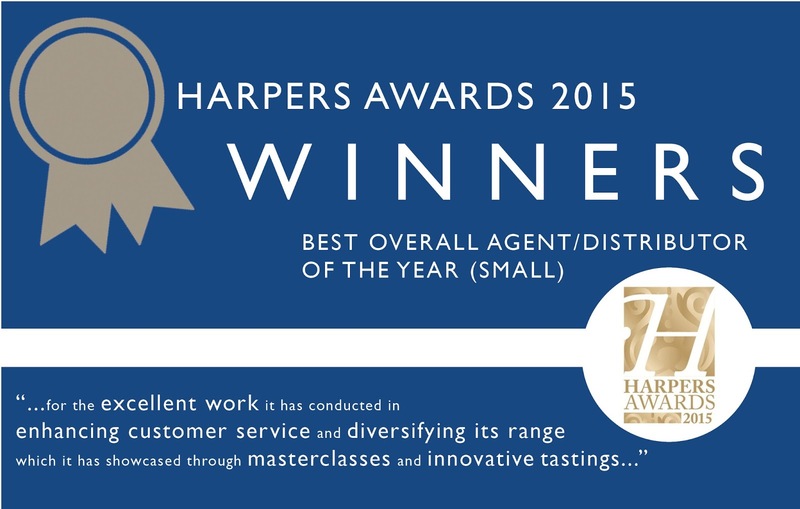 ‘Best Overall Agent/Distributor of the Year Small’ (Turnover of £10 million or under)’. This is the first time Bancroft Wines has won this award. 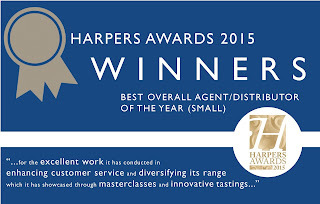 In 2014 we were proud runners up for ‘Best supplier to Independent Merchants’ in the Harpers Wine Awards. “I am delighted that we have won this prestigious award. It will be a great boost for our talented team and above all reflects our passion, consistency and customer-first approach. To achieve this industry stamp of approval is just rewards for all our hard work and commitment to what we do and confirms my long standing belief that Bancroft Wines is increasingly becoming a force to be reckoned with in a highly competitive market’. Here's to another vintage year! News from Julia Walch, daughter and next generation at Elena Walch, Alto Adige. "We have built a new underground fermentation cellar, as well as a new cellar for storing and aging our Riserva and Single Vineyard wines. Very recently we had the inauguration of it with our Italian salesforce and Italian media. The purpose of this investment is to further improve the quality of our red Riservas. 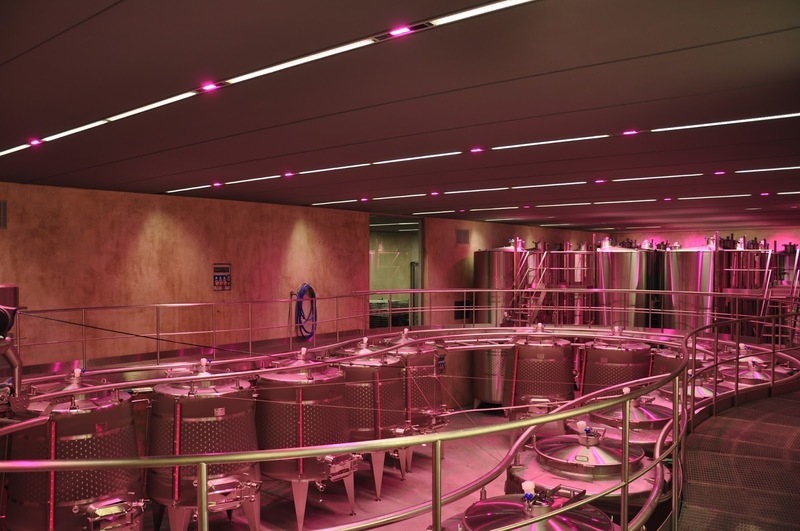 In fact the new facility allows us to ferment whole berries and/or whole bunches, in order to preserve more fruit and crystal-clear aromas as well as softer tannins. 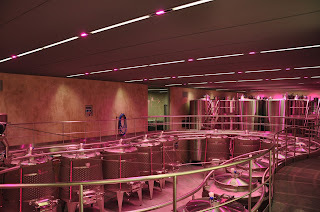 This mid-sized facility is certainly a state of the art fermenting cellar in all of Italy. Gambero Rosso 2016: as you might have heard, again this year we were awarded with the 3 Bicchieri by Gambero Rosso. This year, it was the Lagrein Riserva “Castel Ringberg” 2011. Surely you can use this information in order to promote this very special wine. Harvest 2015: I am happy to announce that we do have an extraordinary quality in our vats: Due to very favourable weather conditions throughout the growing season, the red grapes are perfect to make outstanding wines and the whites are also of great complexity combined with a perfect acidity which will probably make those wines memorable. 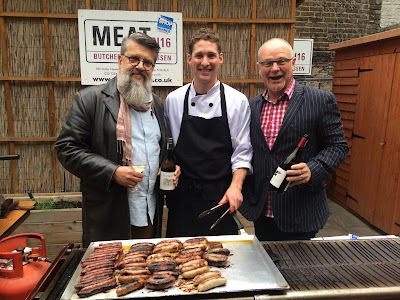 We honestly believe that this could be one of the best vintages in decades"